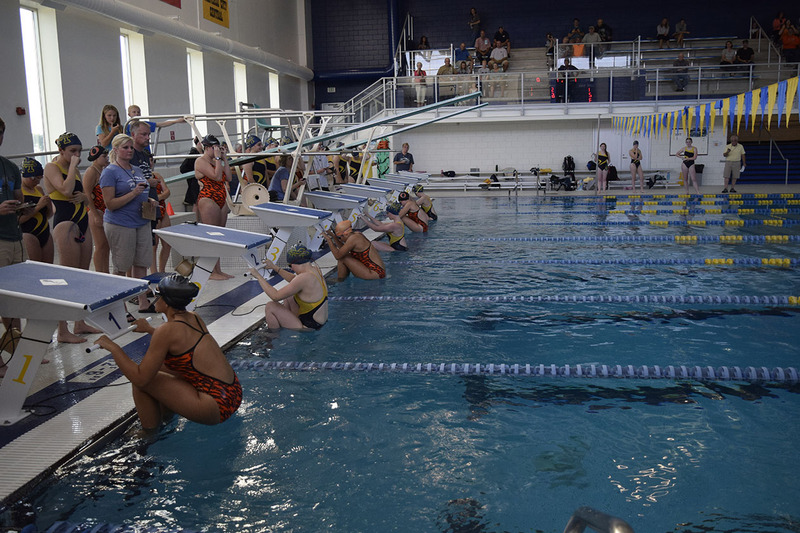 The Paine Aquatic Center, along with its community partners, promotes community recreation, personal instruction, competition, rehabilitation and healthy living by offering an array of public activities throughout the year for people of all ages. The Center is for rent for events and parties. Bill Paine, a local Manistee citizen, presented to a joint meeting of the City of Manistee and Manistee Area Public School Boards a proposal to build a community pool for the Manistee area. The City of Manistee and Manistee Area Public Schools both agreed to accept the proposed project and entered into an Interlocal Services Agreement on the operation and maintenance costs for the building. 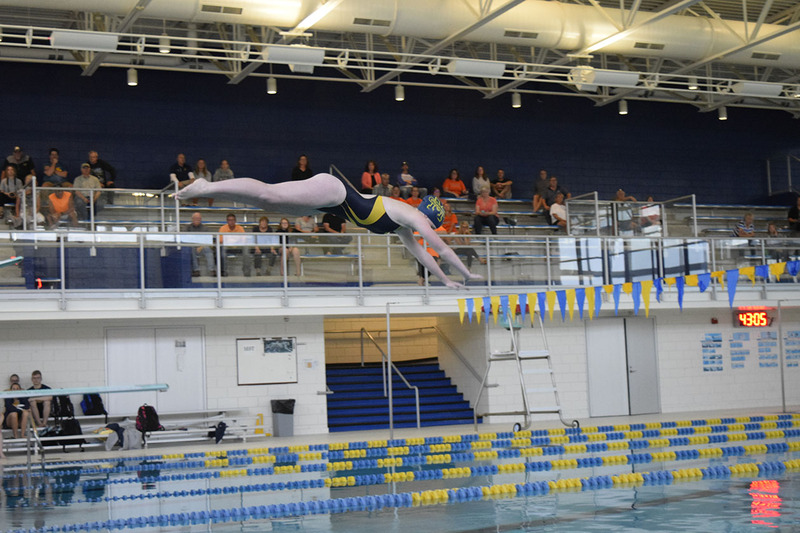 The proposal called for the pool to be attached to the Manistee High School facilities. The pool opened in July of 2009. Monday – Friday . . . . 7:30 a.m. – 8:00 p.m.
Saturday . . . . . . . . . 7:30 a.m. – 4:00 p.m.
Tuesday & Thursday . . 7:30 a.m. – 11:00 a.m.
Tuesday & Thursday . . 1:00 p.m. – 6:00 p.m.
Saturday . . . . . . . . . . 2:00 p.m. – 4:00 p.m.
Sunday . . . . . . . . . . . 1:00 p.m. – 5:00 p.m.
Tuesday & Thursday . . 11:00 a.m. – 1:00 p.m.
Tuesday & Thursday . . 6:00 p.m. – 8:00 p.m.
Saturday . . . . . . . . . 12:20 p.m – 2:30 p.m. 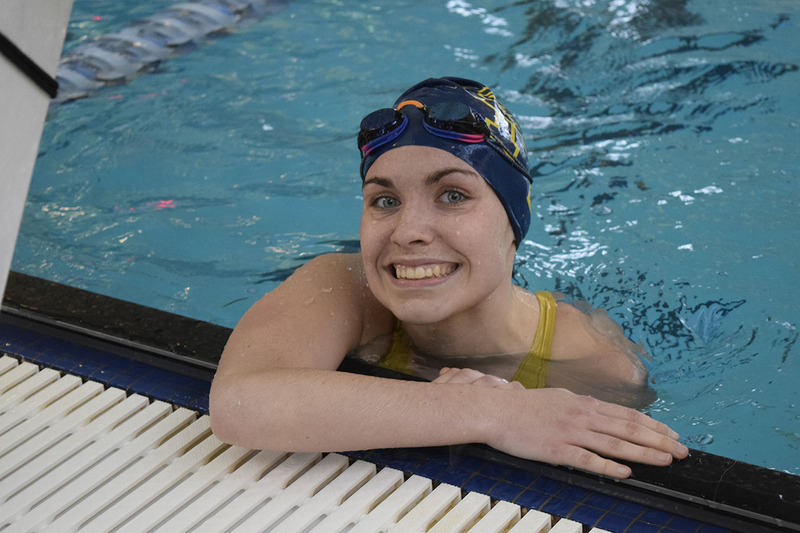 The Manistee Swim Team practices daily from 3:30 – 6:00 p.m.
Memberships are available from the Manistee High School office. The pool will open at 9:30am – 2 hours later then normal when school is delayed or closed. 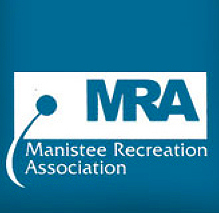 City of Manistee, FIler Township Residents receive a 50% discount on the daily and membership prices. Please feel free of contact the MHS Athletic Office at 723-1522 if you have any questions. The Paine Aquatic Center is built on community support. Below are a some ways that you can help. The Paine Aquatic Center is seeking additional volunteers to work the front desk at the pool. Interested applicants should send a letter of interest and completed Volunteer Registration Form to the MHS Athletic Office, 525 Twelfth St, Manistee, MI 49660. Honoring the leadership and dedication of Pool Director, Corey Van Fleet, the Fund’s purpose is to ensure that the Paine Aquatic Center can provide top quality programs to a maximum number of area citizens for generations to come. There has been a $500 matching gift to the Corey Van Fleet Perpetual Swimming Fund. Please help us turn it into a $1000 by donating to the fund with Manistee Community Foundation. The Calendar here illustrates the activities and events that take place at the Paine Aquatic Center. 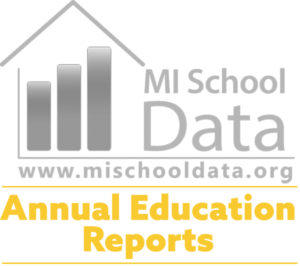 Here you will find events hosted by both Manistee Area Public Schools and our community partners.